ACM WiSec 2014 and RFIDSec'14 will be held at St. Anne's College, Oxford. This includes both the conference and workshop sessions, and accommodation for their attendees. The Oxford Bus Company's Airline service provides regular coaches from Heathrow and Gatwick to Gloucester Green coach station. At time of writing, return fares were £29 from Heathrow, and £37 from Gatwick. 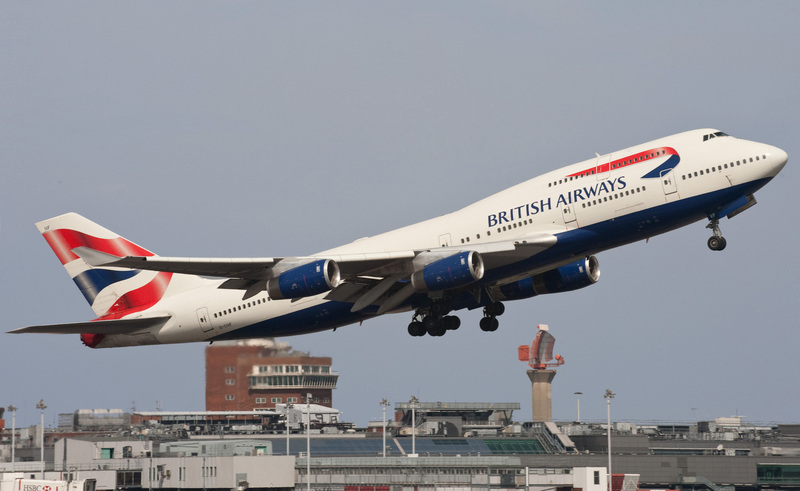 The journey from Heathrow takes about an hour and a quarter; from Gatwick, about two hours. CrossCountry runs regular trains from Birmingham International Airport to Oxford Railway Station. Fares vary depending on time of day; the journey itself is about an hour. Tickets and schedules are available from the National Rail website. 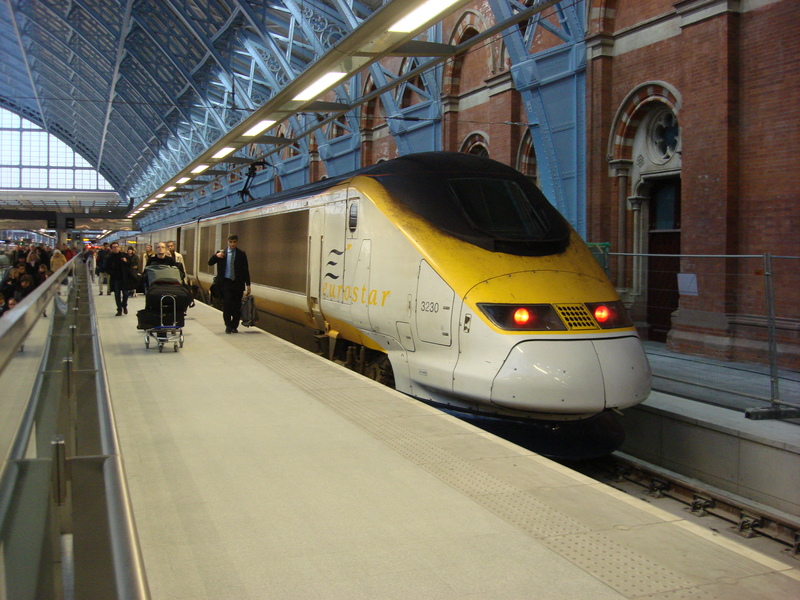 London's Stansted (STN) or Luton (LTN) airports are also connected to Oxford, albeit less conveniently, via the National Express 737 service. Train, ticket, and booking information for all UK trains can be found on the National Rail website. The Oxford Bus Company (the X90) and Stagecoach (the Oxford Tube) run regular coach services between Oxford's Gloucester Green Coach Station, and central London's Victoria Coach Station, with a journey time of about 2 hours. 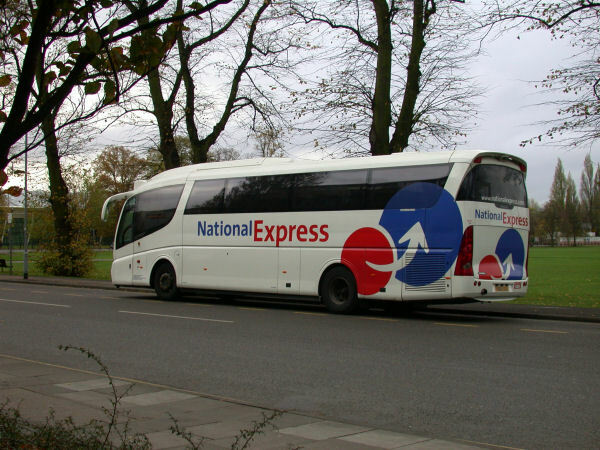 Additionally, National Express runs coaches from many other cities across the UK. Accommodation information can be found on the registration and accommodation page.